Hint to Riddle #73: What is the square root of 12345678987654321? 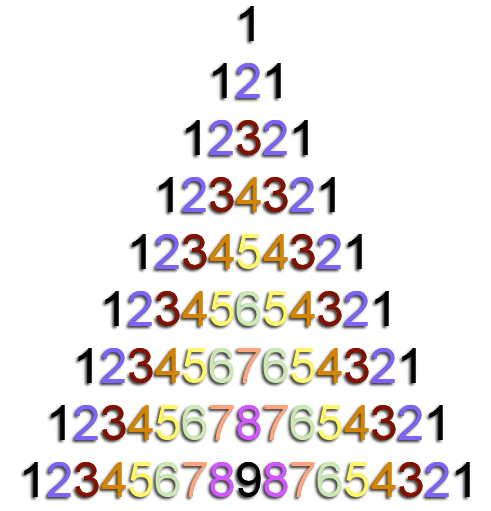 Clue to Riddle #73: Square root of 12345678987654321? 73. What is the square root of 12345678987654321? It's worth considering the square root of 121. See if that gets you anywhere.